Through the eyes of a six-year-old, home looked like a barn-styled dwelling, perfectly placed within a barbed wire fence with a freshly cut lawn mowed by Daddy almost every Saturday. If I was lucky I got to climb up and ride with him, changing directions and making our mark on the land surrounded by cows with mom in the kitchen preparing lunch, sweet iced tea and tending to my baby brother. The challenges were small and the love was abundant, I was living the idyllic life of a small town American and my heart was content and innocent. Home was sweet. A happy place. As a sixteen-year-old, home looked very similar. 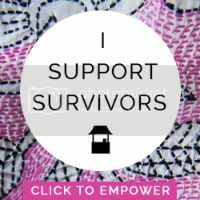 Home was still in the same location, with the same loving family, yet now with an added strong friendship circle. The only major difference was our lives seemed busier. Only just gaining my freedom through a set of keys, my friends and I were making a mark on our small town. We were free to live and to love, we were learning who we were, started to appreciate where we were from and enjoying the amazing memories that we were making. Home looked safe & secure. As a college student home was still a place, a shelter when I wanted to escape the madness of books, studies and chaos. Home was a place I appreciated and found rest. Yet I began to have a feeling that there might be more. I was learning of a bigger purpose and hearing the resounding word “GO” in the back of my mind more often than not. I was scared, I was timid and the future seemed blurry and very uncertain. It was a period of learning, dreaming, seeking and growing, a time of digging deep and rediscovering my dreams and my calling. Home was comfort. Now as a married woman home has taken on a completely different meaning. Leaving ‘home’ seemed at times like I may be forfeiting a part of who I was. The small town girl, in a safe place, with friends and family who built her, stripped away and moved across the world. But in the moments of emotion there was still an inner peace. A peace that came from something higher, a purpose and bravery created inside of me to accomplish a calling bigger than myself. A yearn to dream bigger and reach higher, a feeling that only comes from one source. Home seemed far. Now I’m finding that home is a peace and not a specific place. Only after nearly three years of living abroad and getting involved in our church, our community and life here, have I learned this new definition of what ‘home’ really is. It’s about the peace inside and the understanding that my world is broadening and getting bigger, not replacing. I’ve learned that moving and making a ‘home’ in different parts of the world is a beautiful thing. Seeing how other people do life and live is incredible and it’s a blessing to expand the friendship circle and meet others who will become a part of who I am and where I’m going. The glimpses I’ve had of His plans and promises amidst a, sometimes, foreign land are incredible. My hometown will always be a sweet small country town in Florida and I will always be grateful for the memories, the people and the place that built me. But ‘home’ for me now is wherever I’m called to be for a single moment. 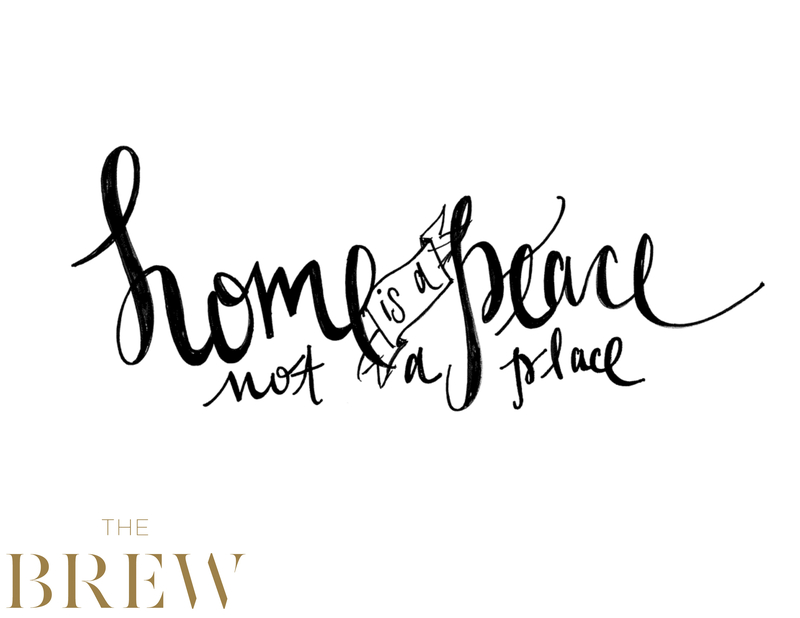 I know there’s a purpose and a reason for each journey and because of that I’m at peace – home is in the here and now. A peace not a place. Has your journey ever felt similar? Have you ever got so lost in trying to grab a hold of what was familiar that you missed the beauty right in front of you?